Everyone wants to party, right? Maybe? Okay, maybe not. But your Sims certainly do, and the best way to do that is by meeting new people, joining in group activities and exploring a whole new area. Plus there’s random dancing, all the time. It looks like it’s all about having a good time and being part of the group with this. Who cares about building your perfect house and climbing the corporate ladder when you can go out partying and dancing with your friends? Well, your Sim friends. 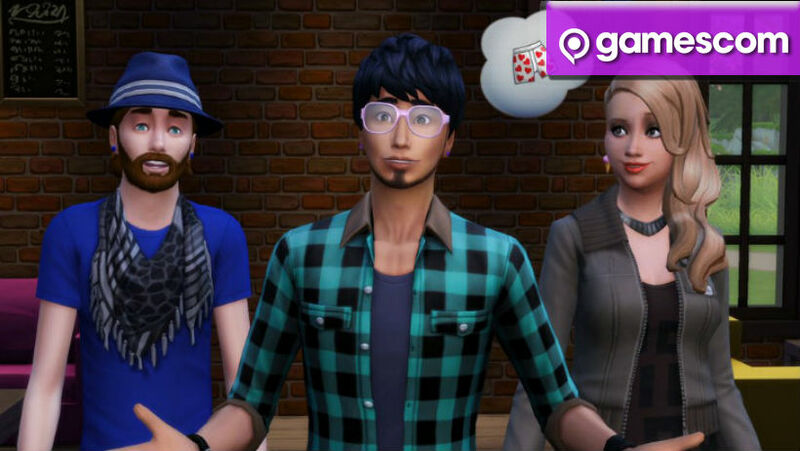 At least the Sims 4 is carrying on with the usual Sims pace of expansion. Within the next year, we should see the game looking bigger and better than previous iterations of the game. Well, maybe. Still, it’s coming along nicely and fans of the franchise can be happy to get out of the simulated house and meet some new simulated friends.